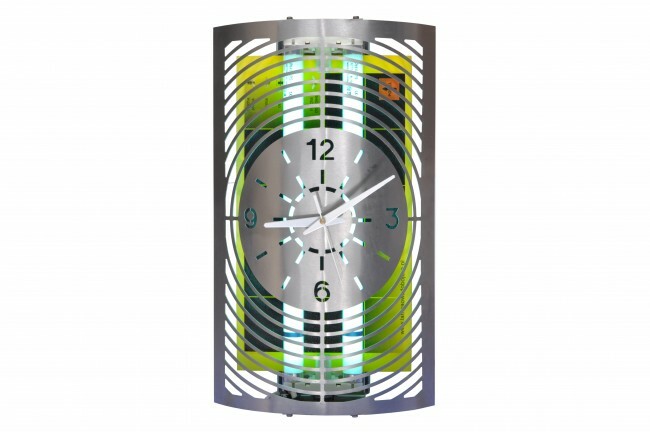 Fly killer lamp with glue board - medium range but combined with practical function, a clock. Lamp designed to places visualized - reception or in an office. 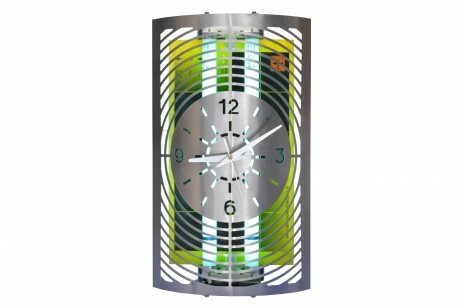 The built-in clock in the aesthetic front is made of stainless steel. It has the ability to hang on the wall.